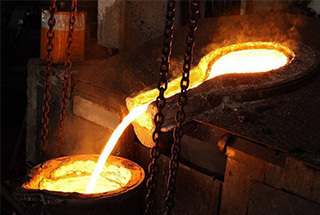 The process of heating a metal or alloy to an appropriate temperature for a certain period of time and then slowly cooling (generally with the furnace cooling) is called annealing. The essence of annealing is the transformation of the pearlite after heating the steel to austenitizing. After annealing, the tissue is close to that after equilibrium. 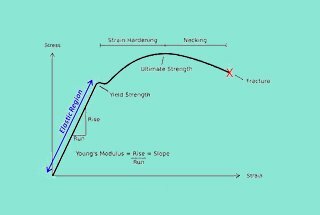 (3) eliminate internal stress and process hardening to prevent deformation and cracking. Annealing and normalizing are mainly used for preparing heat treatment. For parts with low stress and low performance, annealing and normalizing can also be used as final heat treatment. 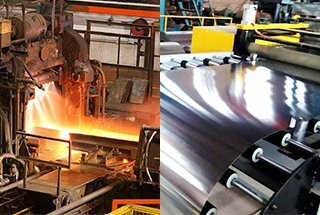 Heat the steel above Ac3 20 ~ 30 ℃, heat preservation for a period of time after slow cooling (along with the furnace) to get closer to the balance of heat treatment process (completely austenitizing). The total annealing is mainly used for subeutectic steel (wc=0.3~0.6%), generally medium carbon steel and low, medium carbon alloy steel castings, forgings and hot rolled profiles, and sometimes used in their welds. 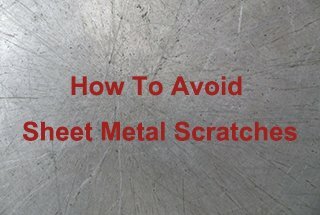 Low carbon steel has low hardness and is not conducive to machining. 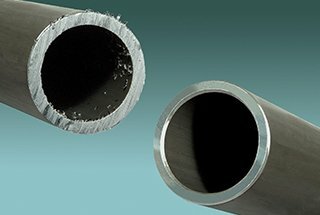 When hypereutectoid steel heated to above Accm austenitic state and slow cooling annealing, Fe3CⅡ precipitated in mesh along the grain boundary, the strength, hardness, plasticity and toughness of steel are significantly reduced, which leave a hidden danger to the final heat treatment. Fine grain, uniform structure, eliminate internal stress, reduce hardness and improve the machining of steel. The tissue after the complete annealing of the hypoeutectic steel is F+P. In order to improve productivity in the actual production, the parts will take out from the furnace for air cooling when annealing cooling to about 500 ℃. 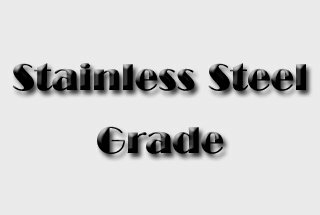 Complete annealing takes a long time, especially when the austenitic steel is more stable. 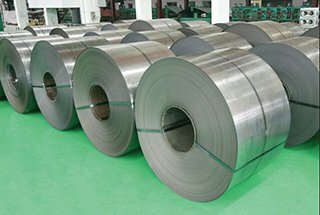 If the austenitizing steel is cooled to a slightly lower than Ar1 temperature, it’s A to P, and then cold to room temperature, which can shorten the annealing time greatly. 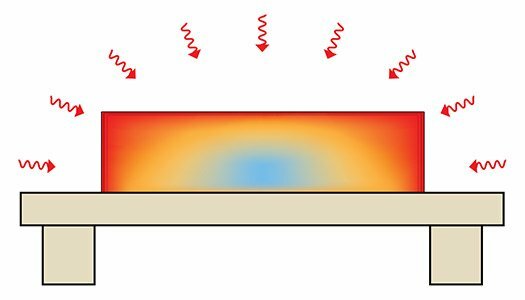 This kind of annealing method is called isothermal annealing. 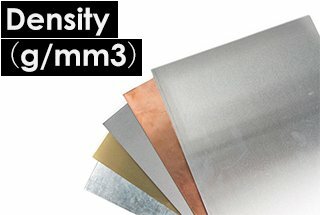 Heat the steel to a temperature higher than Ac3(or Ac1). 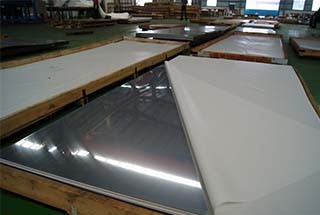 After the proper time of heat preservation, it can be cooled to a certain temperature in the pearlite area, and then the austenitic body will be changed into pearlite, and then the heat treatment process will be cooled to room temperature. Same as complete annealing, change is easier to control. 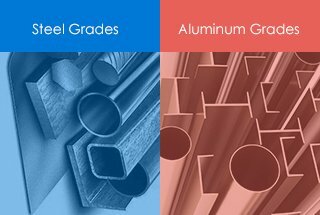 Suitable for steel with more stable A: High carbon steel (wc> 0.6%), alloy tool steel, high alloy steel (> 10% of alloy elements). Isothermal annealing is also beneficial to achieve uniform organization and performance. 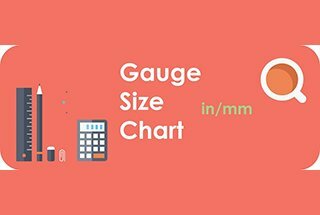 However, it is not suitable for large section steel parts and large batch furnace materials, because isothermal annealing is not easy to achieve the isothermal temperature of the internal or batch workpiece. 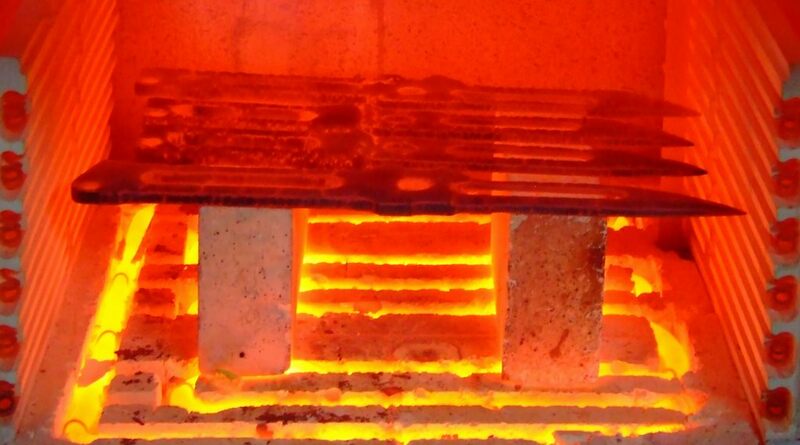 Heating the steel to Ac1~Ac3(hypoeutectic steel) or Ac1~Accm(hypereutectic steel). The heat treatment process is obtained by slow cooling after thermal insulation. It is mainly used to obtain spherical pearlite tissues for the hypereutectic steel to eliminate the internal stress, reduce the hardness and improve the machinability. Spherification annealing is a kind of incomplete annealing. A heat treatment process for spherification of carbide in steel to obtain granular pearlite. Heated to the temperature which is 20 ~ 30 ℃ higher than Ac1, the holding time should not be too long, generally 2 ~ 4 hours. Usually by furnace cooling method, or isothermal in about 20 ℃ below Ar1 for a long time. 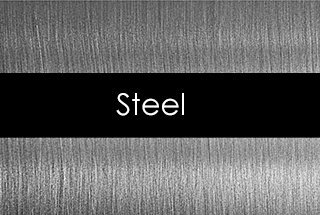 It is mainly used for eutectoid steel and hypereutectic steel, such as carbon tool steel, alloy tool steel, bearing steel, etc. After rolling and forging of hypereutectoid steel, the air-cooled tissue is lamellar pearlite and reticular cementite. This kind of tissue is hard and brittle, not only difficult to cut, but also easy to deform and crack in the later quenching process. Spheroidizing annealing gets globular pearlite. In the globular pearlite, the carburized body appears as a spherical particle, and the dispersion is distributed on the ferrite matrix. Spherical pearlite is not only low in hardness but also convenient for machining. 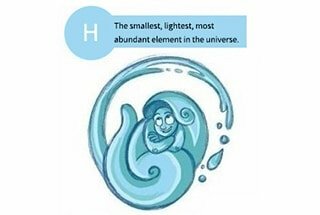 In addition, the austenite grain is not easy to be coarse when it is heated, and the deformation and cracking tendency is small when cooling. If there is a reticular cementite in the eutectic steel, it is necessary to eliminate the normalizing process before the spheroidizing annealing, so as to ensure that the spherification annealing is normal. 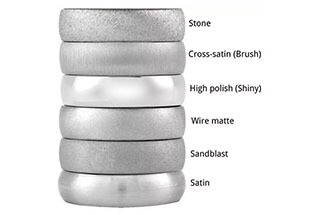 Reduce the hardness, uniform structure, improve the machinability to prepare for quenching. Heat the steel to Ac1 more than 20 ~ 30 ℃, heat preservation for the appropriate time, and then with the slow cooling furnace. 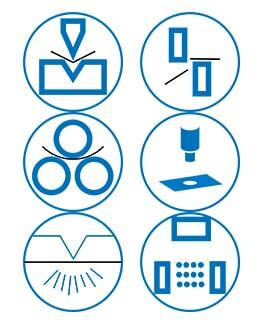 It is required that the original tissue should be finely laminated pearlite and no carburizing network exists. After steel heat insulation, along with the furnace cooled to slightly below the Ar1 temperature isothermal (usually in Ar1 below 10 ~ 30 ℃). After isothermal with the slow cooling furnace to about 500 ℃ then take out for air cooling. It has the advantages of short period, uniform spheroidization and easy quality control. C) reciprocating spherification annealing process. 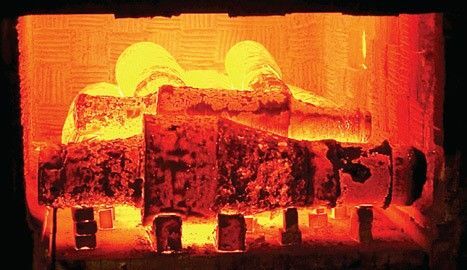 Heat the ingots, castings or forging billets to a temperature that is slightly lower than the solid phase line for a long time, then slowly cool down to eliminate the unevenness of chemical composition. To eliminate the dendritic segregation and regional segregation in the solidification process, to homogenize the composition and organization. Diffusion annealing temperature is very high, usually for 100 ~ 200 ℃ above Ac3 or Accm, the concrete temperature depends on the degree of segregation and the steel grade. The heat preservation time is usually 10~15 hours. After diffusion annealing, complete annealing and normalizing are needed to refine the tissue. It is applied to some high-quality alloy steel and segregation of serious alloy steel castings and ingots. 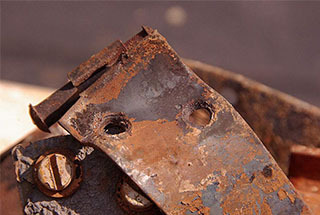 Heat the steel to a certain temperature below Ac1 (generally 500 ~ 650 ℃), insulation, and then cooling with the furnace. The stress annealing temperature is lower than A1, so the stress annealing does not cause organizational change. Recrystallization annealing is also known as intermediate annealing. 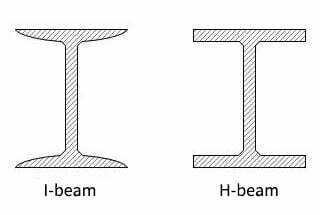 It is to heat the cold deformation of the metal to the recrystallization temperature to maintain the appropriate time so that the deformation grain can be changed into uniform and equal axial grains to eliminate the process hardening and residual stress. 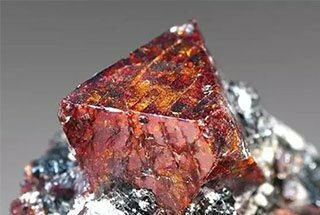 The generation of recrystallization must first have a certain amount of cold plastic deformation, and then it must be heated to above a certain temperature. The minimum temperature for recrystallization is called the lowest recrystallization temperature. Slow cooling after proper heat preservation. 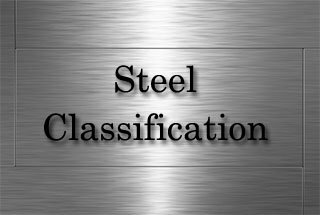 (1) the various steels of the hypoeutectoid structure generally select complete annealing. In order to shorten the annealing time, isothermal annealing can be used. (2) the spheroidizing annealing is generally used in hypereutectic steel. When the request is not high, can choose not to complete annealing. 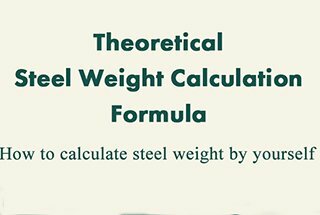 Tool steel, bearing steel is often used spheroidized annealing. 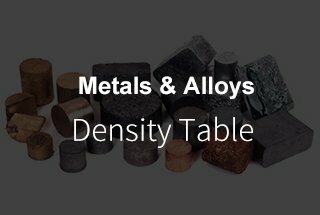 (5) In order to improve the inhomogeneity of the structure and chemical composition of high-quality alloy steel, diffusion annealing is often used. Really Appreciate this blog post, can I set it up so I receive an alert email when you write a fresh article? yes, you can subscribe to our blog.